You come to Cau Dat Farm for the green hills. But have you experienced one of the impressive things yet? Besides the preparation for dress, meal, virtual living place and what to buy about as a gift. 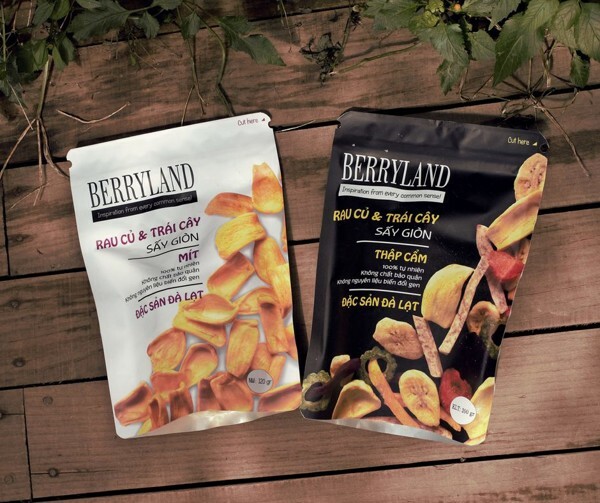 Suggestions, share about the Cau Dat Farm specialties will help you! 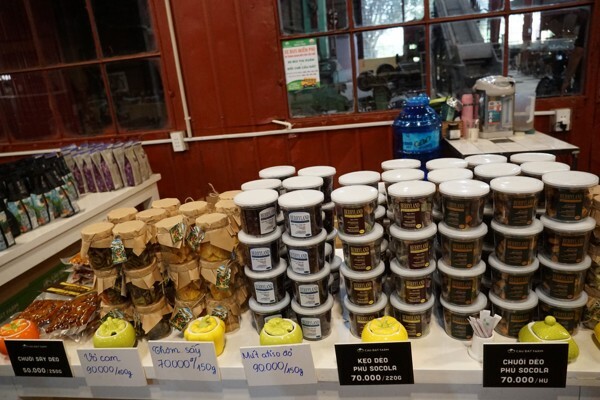 What specialties does the Bridge of Land Farm have? 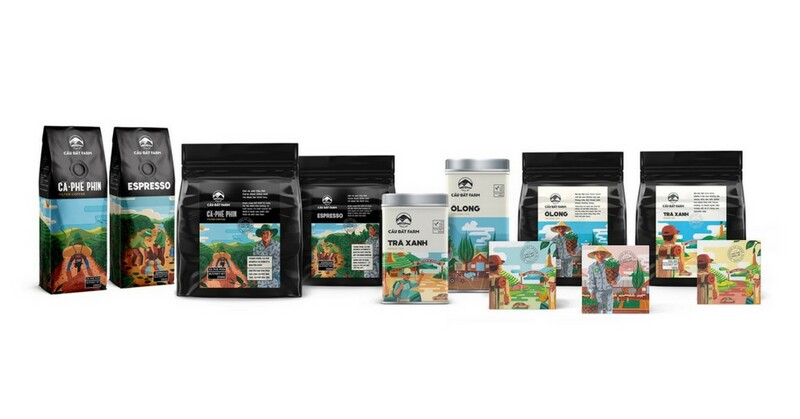 At an altitude of 1,650m, the space is very fresh, the white mist on the green tea hills, the scent ...Cau Dat Farm has been proud of the tea brand for nearly a century. 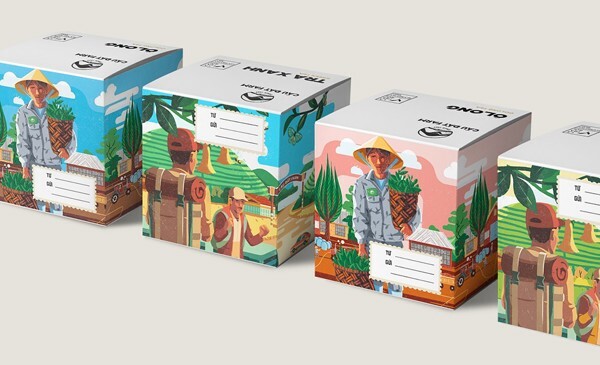 Since nearly 100 years ago, the French brought the most advanced tea processing technology at that time and built the first tea factory in Southeast Asia that is inherited and developed until today with incense Tea flavor is still as charming as ever. 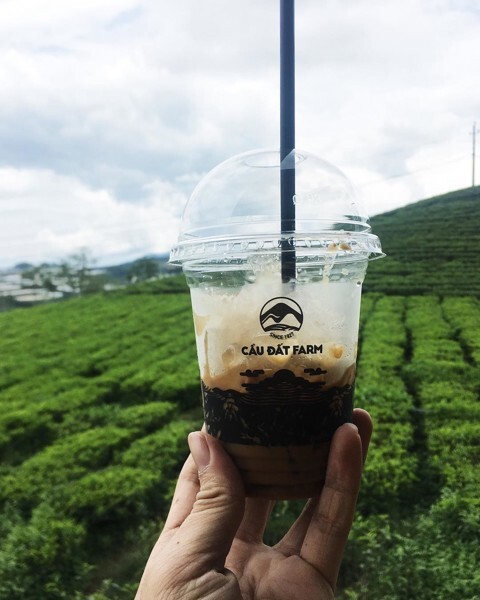 Cau Dat Farm has a variety of teas, from oolong tea, green tea, black tea, jasmine tea to filtered tea bags ... with the main design is the whole scene of Cau Dat surrounded by tea boxes, or bagged so guests can see the whole picture. Cau Dat Farm is not only famous for its quality Oolong ingredients, and green tea. Besides, there is also high quality coffee. 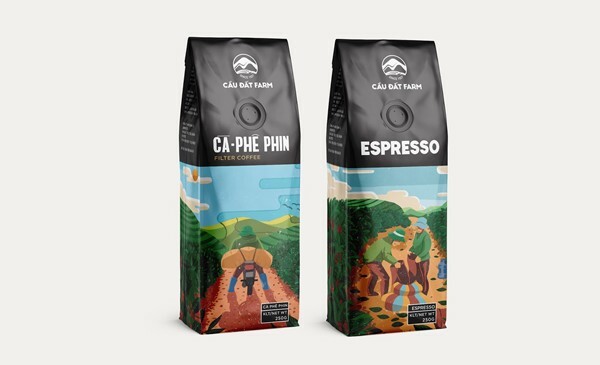 Cau Dat Arabica Coffee is considered to be the most delicious product in Vietnam with ecstatic aroma, sweet taste left behind after drinking to satisfy the most fastidious enjoyers. 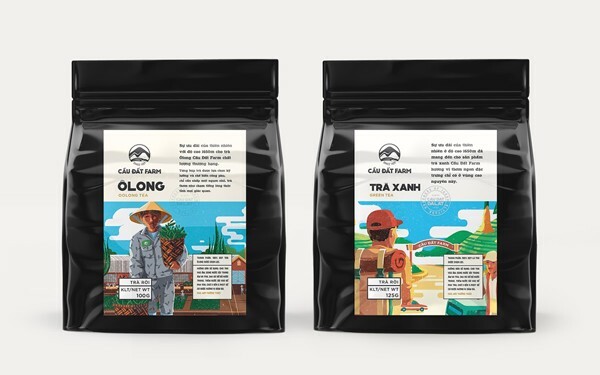 Realizing that this is a potential as well as a great opportunity to introduce the beauty of Cau Dat to people, businesses decided to bring them to their packaging, creating a closer approach to customers. 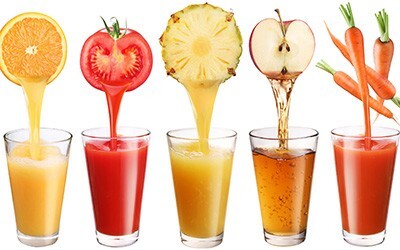 In order to make it easier for customers to choose when entering the shop, the menu should be clearly divided into different drinks groups and diversity cakes. Cafe is one of the most favorite traditional coffee drinks. With a strong flavor and strong caffeine, Vietnamese coffee is the preferred choice of male customers aged over 20 years. Vietnamese types of coffee can be mentioned: black coffee, super sweet and brown coffee (with milk). 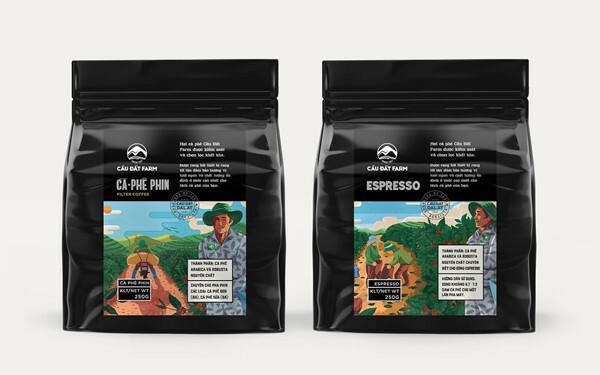 If Vietnamese coffee is favored by the strong flavor, imported coffee is hot in today's youth because of its unique blending of machines, beautiful forms and gentle flavors that are easier to drink. 3 types of coffee machines are currently popular including coffee espresso, cappuchino and latte. 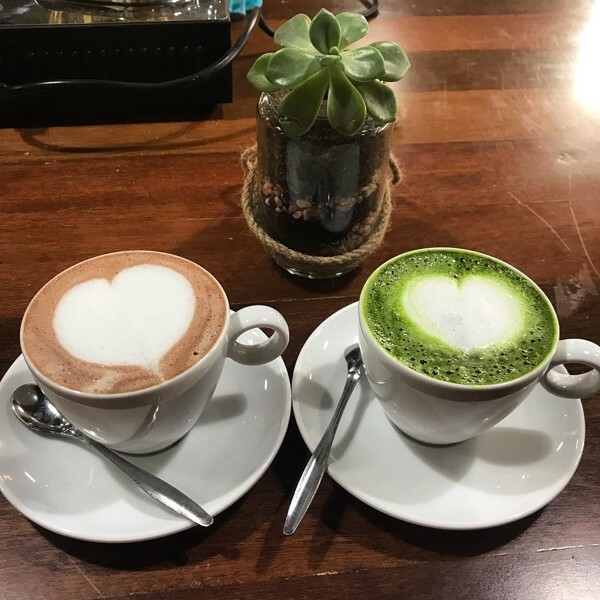 Also you can choose other coffee lines like macchiato latte or matcha latte. European cuisine has long been known as a highly influential cuisine on the world culture. 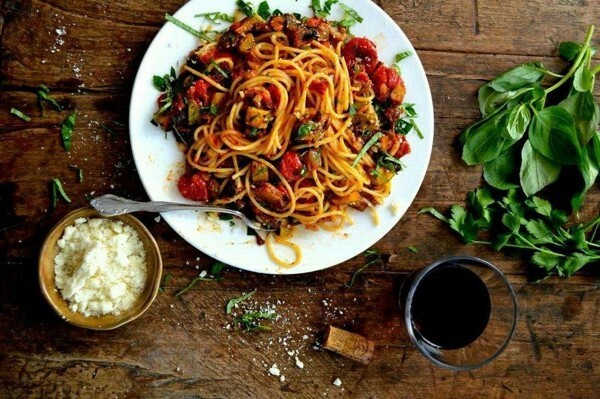 European dishes always bring harmony, sophistication but simplicity and elegance. Coming to Cau Dat Farm, you will enjoy dishes with pure European style but also spice variations to suit Vietnamese tastes. How more wonderful than filling the hungry stomachs after a farm trip is exhausting with fresh, loving dishes from the beautiful kitchen of Farm.